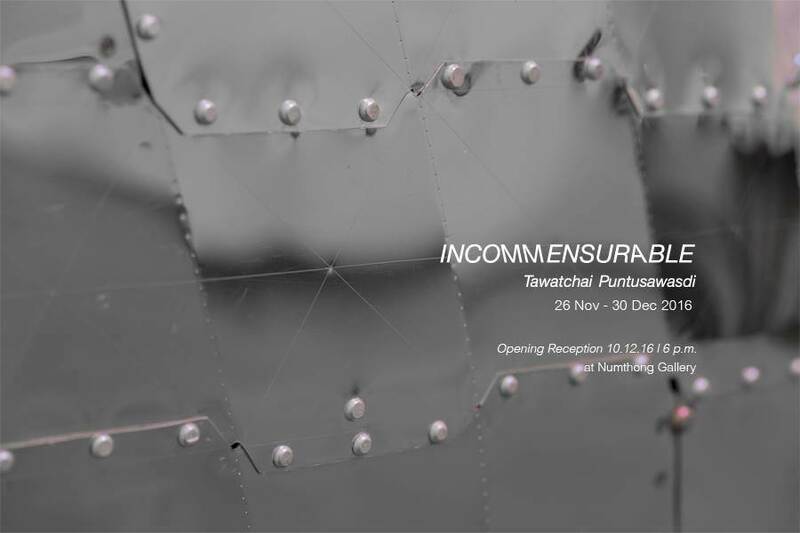 Opening Reception : 10th Dec 2016 at 6 p.m.
Incommensurable exhibition by Tawatchai reflected the deformation and distortion of shapes, i.e. world shape that was used in his artwork, its scale of sphere core has been changed, hence the world shape, either lateral, front or top surface, became different. Tawatchai has systematic method of artwork creation by exercising mathematics for calculating the scale of each piece of art, together with the unique style of changing shapes differently from same perception, as a result, over a thousand of small and different shapes was produced and combined together into the distorted and deformed world shape, reflecting the feeling of instability that piece of art could not be situated. 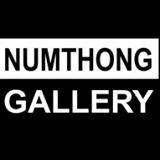 Tawatchai’ artworks always give the new experience of seeing to the audience, which might be fun or having mysterious specialty in every time they have been seen.